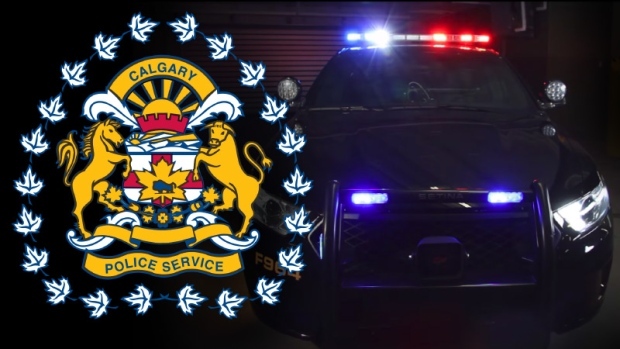 Two Calgary men are accused of causing $300,000 damage to construction areas and are facing charges in connection to the theft of copper wire from multiple oil field sites near the city. Calgary police worked with RCMP in High River last month to track down two men who were believed to be involved in the theft of copper wire and tools from the rural work sites. Investigators say the suspects allegedly caused about $300,000 worth of damage to the sites while cutting the wire out of the buildings. Police searched a vehicle belonging to one of the suspects and found unstripped copper wire, bolt cutters and power tools. 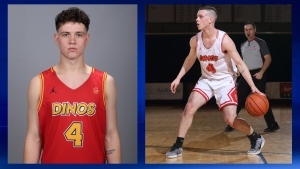 Police arrested two men in Calgary in connection to the case.